Arrival in Athens, where we will be transferred to our hotel. Overnight stay. After breakfast, we will admire the architectural miracles of ancient Athens, as we follow our guide to the world famous Acropolis, to see the Propylaea, the Erechtheum and the Parthenon. We will visit Mars Hill where Apostle Paul delivered his speech. 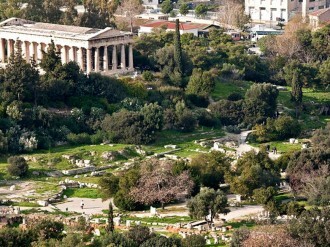 View the Agora, the ancient centre of the economic and public life of the city. 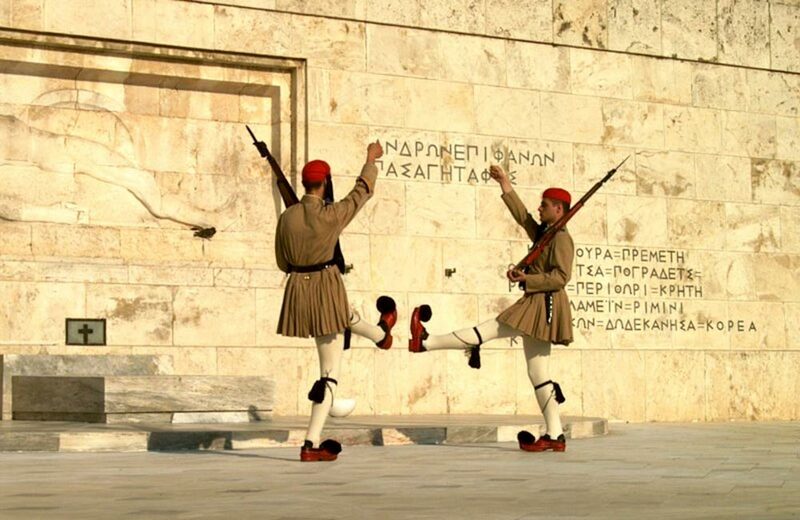 During the bus tour that will follow, we will see Constitution Square with the House of Parliament and the Tomb of the Unknown Soldier, the Temple of Zeus, the Old Olympic Stadium known as Kallimarmaro and the Neoclassical buildings of Athens. 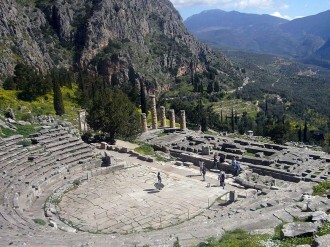 Then, we continue our trip to Ancient Corinth. This is the once glorious city near the Isthmus (Paul met Aquila and Priscilla and spent a year and a half preaching the Gospel). We will visit the Archaeological Museum, the Forum, the Temples and the famous Step, where Apostle Paul stood before Gallio, accused by the Jews of Corinth. 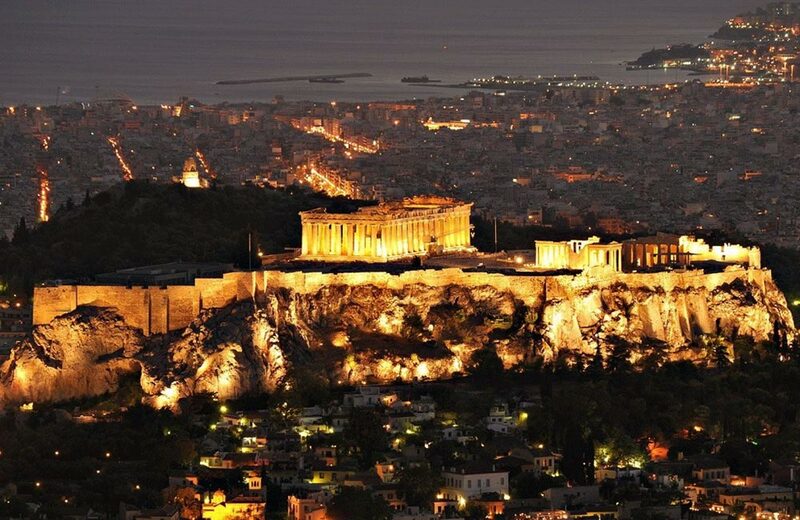 Then, we will return back to Athens. Overnight stay. Our journey through the mainland of Greece begins after breakfast, with a drive from Athens to Kalambaka, in central Greece. 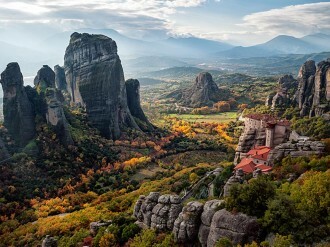 Here we find scenery of unique and striking beauty: on top of huge granite pinnacles, we see the ageless Meteora Monasteries full of treasures of Christian art. We will visit the main Monasteries and we will depart for our hotel in Kalambaka. Overnight stay. 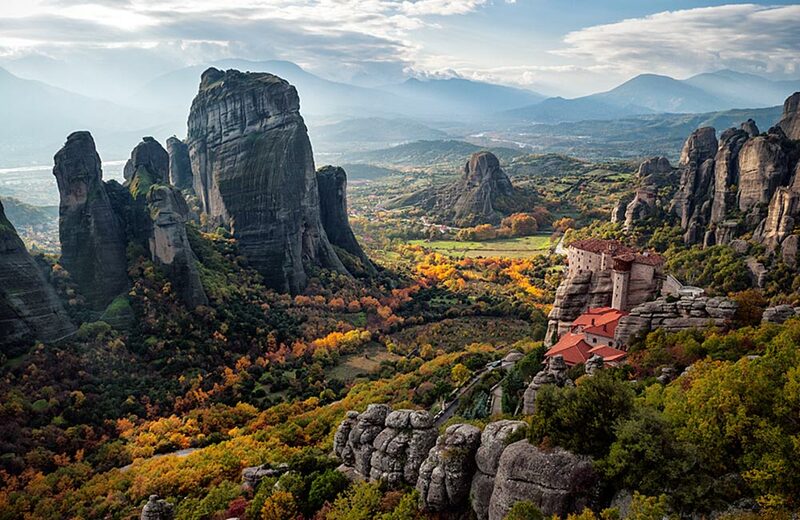 After breakfast, we will get a taste of the beautiful countryside of Central and Northern Greece, as we drive from Kalambaka to Veria, where we will visit the Step of Apostle Paul. Continue to Thessaloniki; see the White Tower, the Roman Arch of Galerius, the Byzantine Acropolis and visit the most famous church of Thessaloniki, the Basilica of St. Demetrius. Overnight stay in Thessaloniki. After breakfast, we will follow the route Via Egnatia and visit (as Paul and his companions had done once) the area of Amphipolis. There, we will see the famous funerary Lion of Amphipolis, the Site of Philippi and also the Baptistery of Saint Lydia near the river, the place where Apostle Paul baptized her. 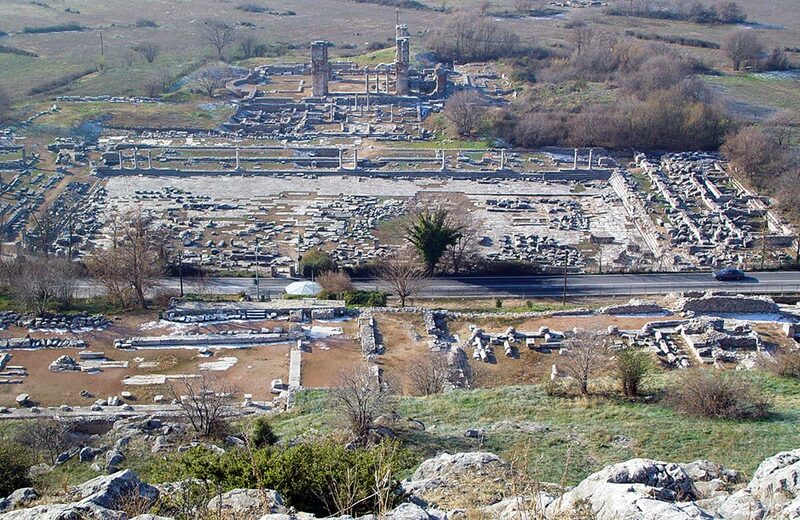 Also, we will visit the ruins of the Forum of Philippi, the Christian Basilicas, the “Prison of Paul” and the Theatre. 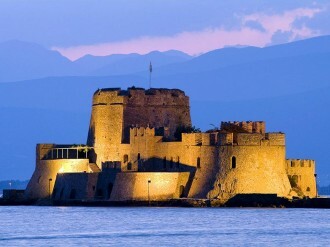 Drive to Kavala (Neapolis), a picturesque city-port and view the Byzantine Castle and the Roman Aqueduct. Overnight stay in Kavala. After breakfast, we will depart from Kavala and we will drive through Thrace, passing by the towns of Xanthi, Komotini and Alexandroupolis. Arrive at the borders and cross over to Turkey. 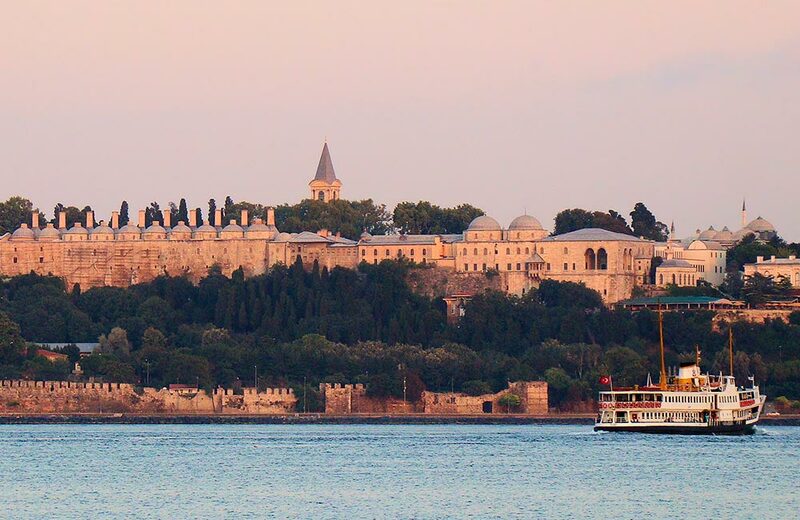 Our final destination is Istanbul, the city which straddles two continents. 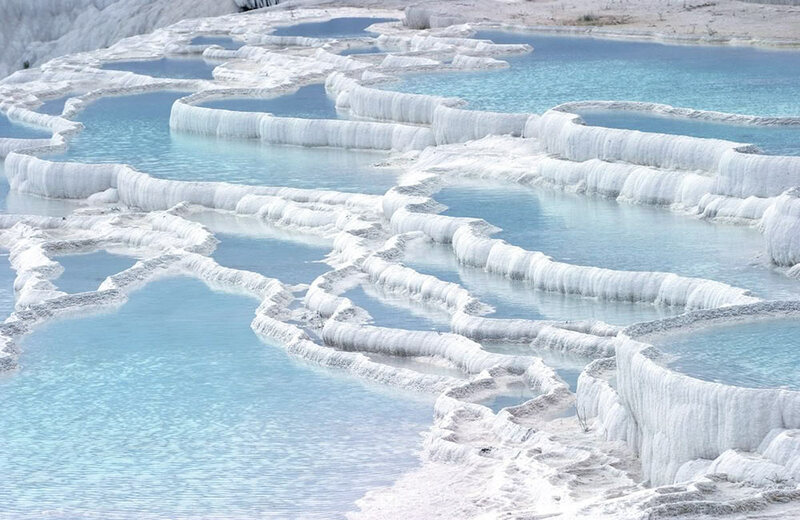 Istanbul is famous for many beautiful places and museums, which we will have the opportunity to visit the next day. Overnight stay in Istanbul. 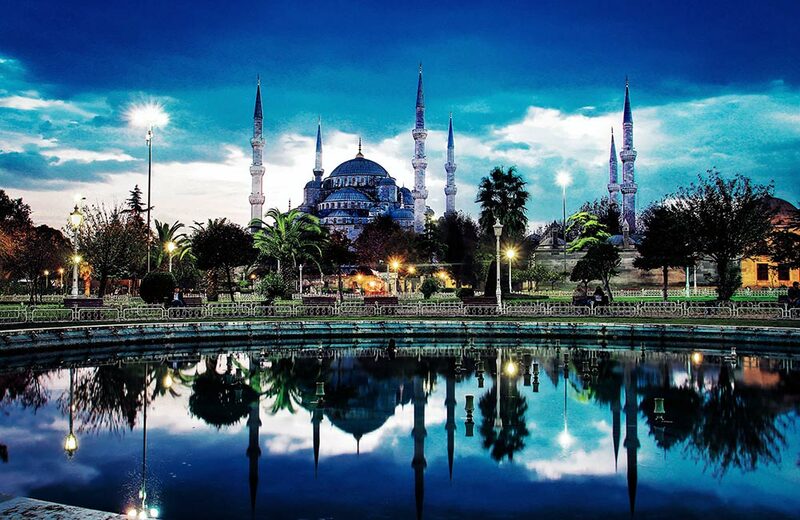 After breakfast, our “Istanbul Guided City Tour” will start with the Blue Mosque, the most splendid mosque in the city. Then, we will continue with a walk through the Hippodrome, the centre of Byzantine civic life housing three ancient monuments. We will visit St. Sophia, one of the greatest churches in the world. After the conquest of the city in 1453, it was transformed into a mosque by Mehmet the Conqueror and in 1934 into a museum by Ataturk. 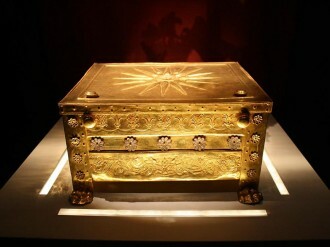 In the afternoon, we will visit the famous Topkapi Palace, where the rich collection of Ottoman Treasures can be seen. Nowadays, it is one of the world’s greatest museums. Overnight stay. After breakfast, early in the morning, we will depart for Izmir. We will visit St. Polycarp’s Church and afterwards, we depart north to Pergamum, which was one of the principal political and cultural centres of the Hellenistic and Roman world, as well as home of one of the Seven Churches. Among the most impressive structures of this city are the Altar of Zeus, the Temple of Dionysus and of course the great Library, which was the second best of ancient times after the one in Alexandria. The Asklepieion of Pergamum was a famous healing centre. On the way back to Izmir, we will visit the city of Thyatira, to see the remains of the Church, which was as well one of the Seven Churches of the Book of Revelation. Arrival at our hotel in Izmir. Overnight stay. After breakfast, we will visit Sardis, a place which holds a prominent place in the heart of the Christians, since this as well was one of the Seven Churches, which we will visit. We will also visit there the Gymnasium and the Temple of Artemis. Next visit on our itinerary will be Philadelphia, another one of the Seven Churches of the Book of Revelation, which was a very important Christian centre during Byzantine Empire. Arrival at our hotel in Pamukkale. Overnight stay. After breakfast, we will visit Laodicea, where the remains of the city are found on a flat-topped hill. Christianity was introduced to this area during the time of Apostle Paul, by Epaphras of Colossae. 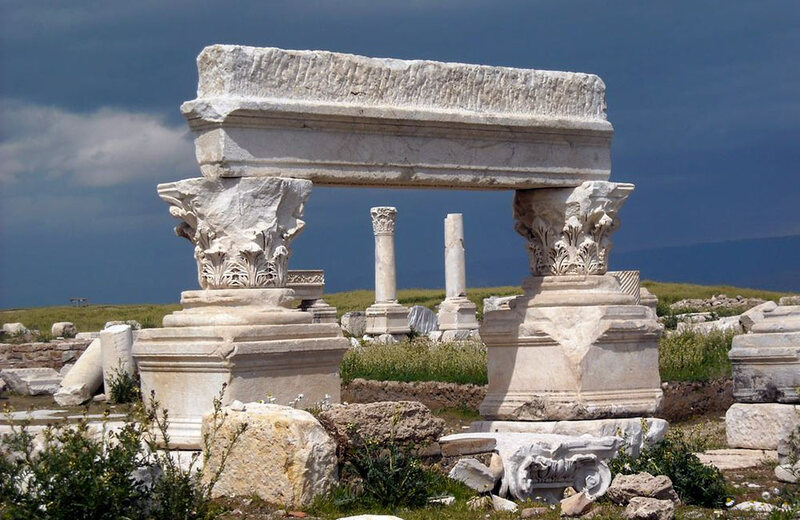 Laodicea, one of the Seven Churches of the Book of Revelation, became the seat of a Bishop and hosted an important Ecumenical Council in the 4th century AD. 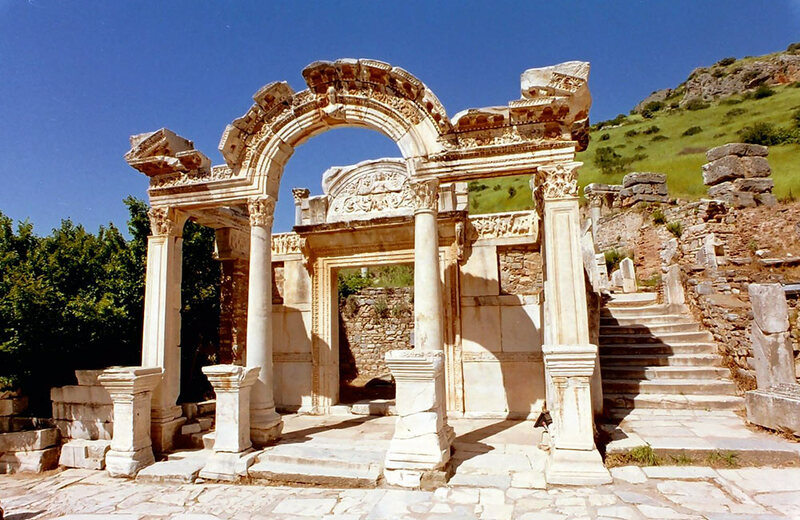 Our next stop will be Aphrodisias, named after and dedicated to the Goddess of beauty and love. 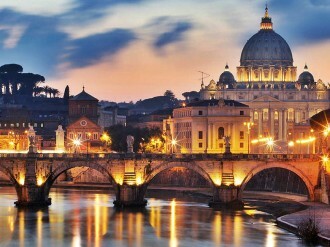 The city was known as a centre of art, science, sculpture and festivals; this city boasts of well preserved ruins, among which are the Theatre, the Stadium, the Baths and the “Bishop’s Palace”. Arrival in Kusadasi. Overnight stay. After breakfast in the morning, we will visit the ancient city of Ephesus, where Apostle Paul spent three years during his 3rd missionary journey. 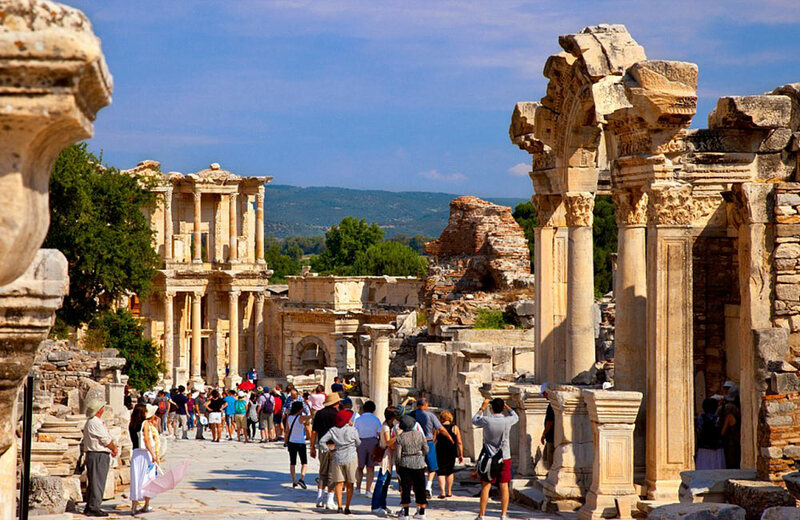 The impressive remains of Ephesus include the Agora, the Theatre (in which Apostle Paul preached), the Stadium, the Library of Celsius, the ruins of the Temple of Artemis (one of the “Seven Wonders of the Ancient World”) and many more. Later, we will be transferred to Izmir airport from where we will take our flight back to Athens. Arrival in Athens and we will be transferred to our hotel. Overnight stay. After breakfast, we depart for the airport of Athens with the best memories.